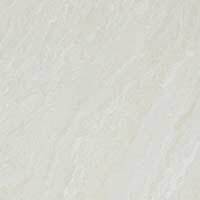 Ivory square wall ceramics with a satin finish are perfect for providing a stylish and reliable backsplash covering. 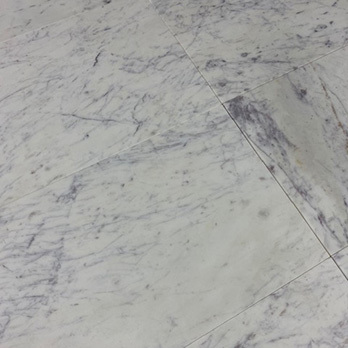 They produce a stone appearance with all the low maintenance benefits of a manmade product. 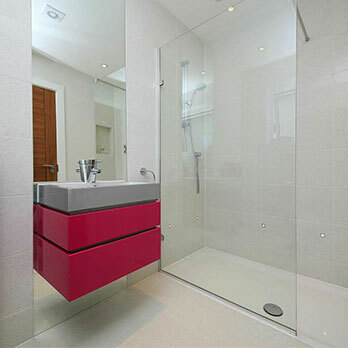 The light, neutral shades work superbly as part of a modern bathroom or kitchen interior. 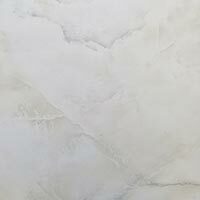 Whether you are looking to produce a contemporary or traditional style this is a highly versatile choice for wall designs. 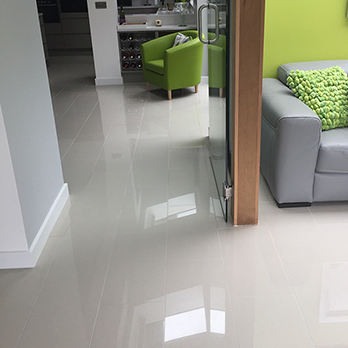 The 148mm x 148mm square format makes them ideal for a range of decors. By ordering a sample you will be able to establish whether or not these ceramics work as part of your chosen design. 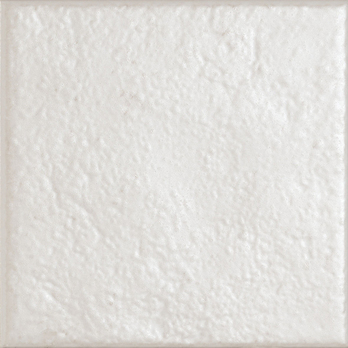 These tiles have a fresh and elegant style with the satin finish offering a unique character. They fit perfectly within contemporary layouts and are well suited to minimalist decors. 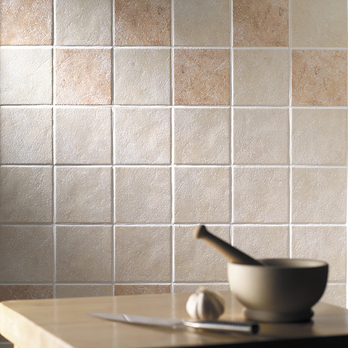 You can complement these tiles with chrome or wooden features for a stylish appearance throughout a bathroom or kitchen.